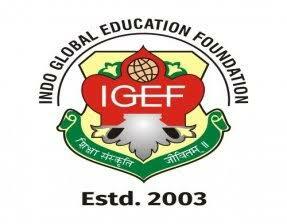 Indo Global College of Engineering, [IGCE] Mohali was established in the year 2003 which is located in Mohali, Punjab. 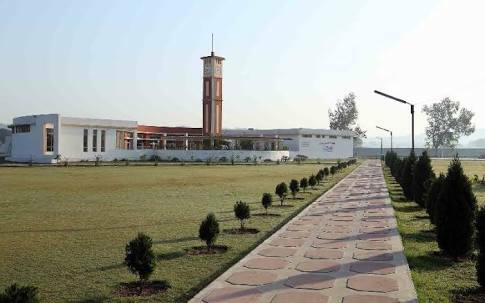 The college has a green lush of sprawling campus which is spread across 70 acres which are located in Shivalik ranges of mountains. It is one of the preeminent colleges in North Indian Region. 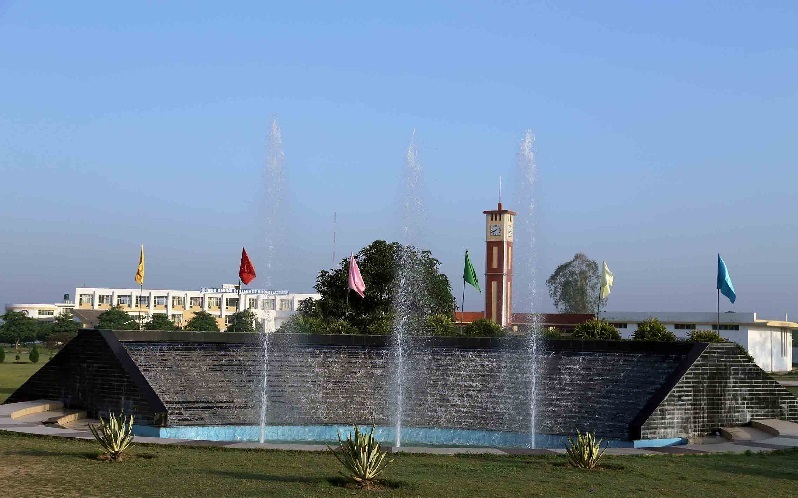 The college is affiliated to Punjab Technical University [PTU]. 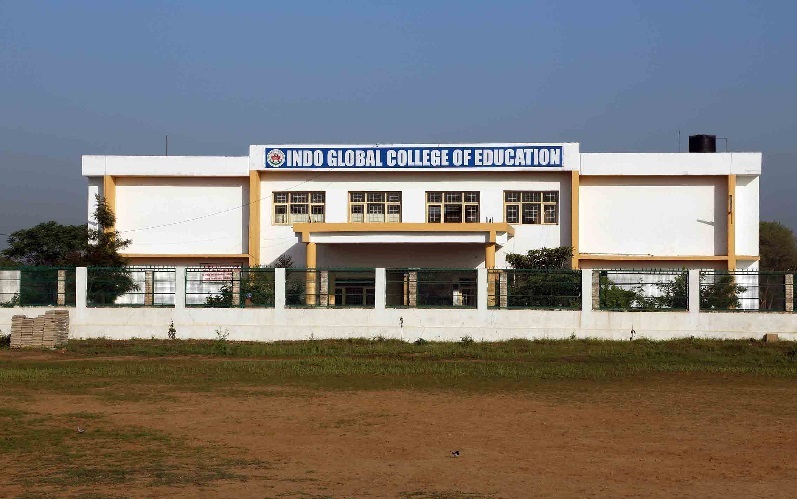 Indo Global College of Engineering admission can be done online on the official website of the college. 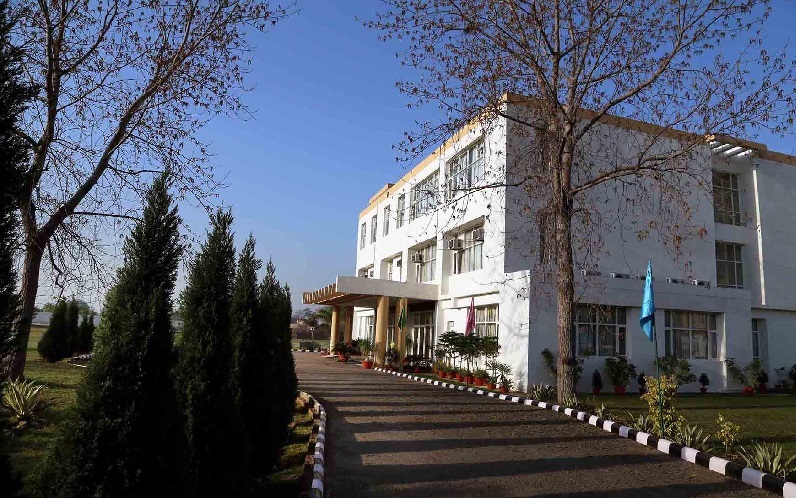 The college offers courses such as undergraduate, Diploma, and Postgraduate in the field of engineering and management and technology. 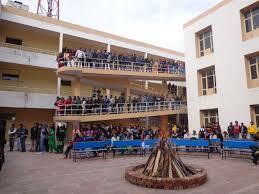 The university has a spacious and well-ventilated classroom with air conditionning. 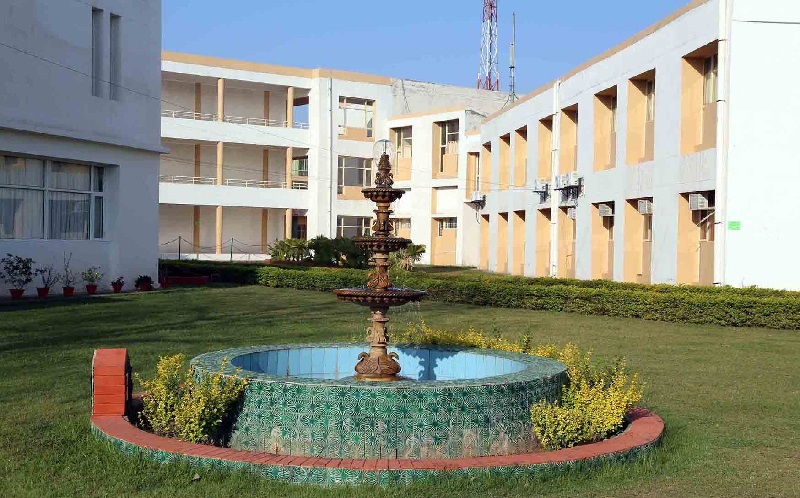 The college has a drawing room where students can practice their drawings of different structures. The drawing room is also well equipped with all the equipment. 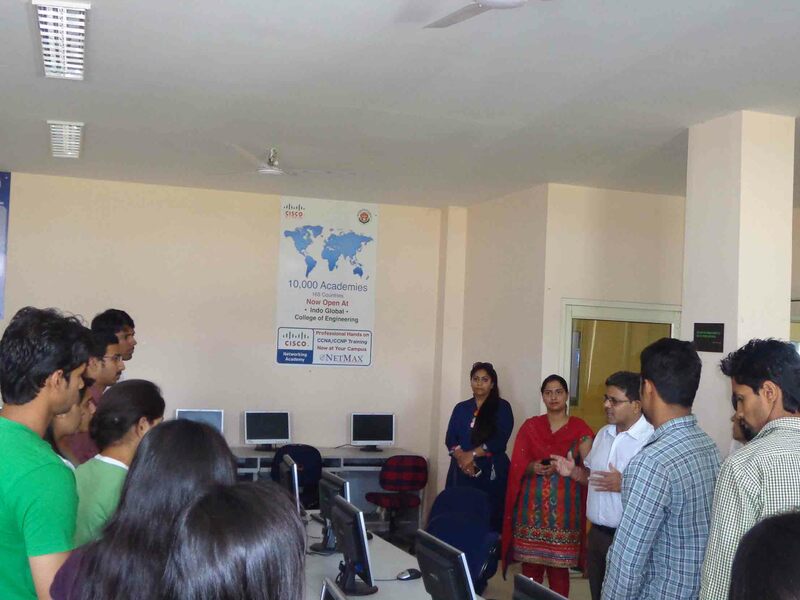 The college has well-equipped labs with the latest specifications and software for almost every specialization. 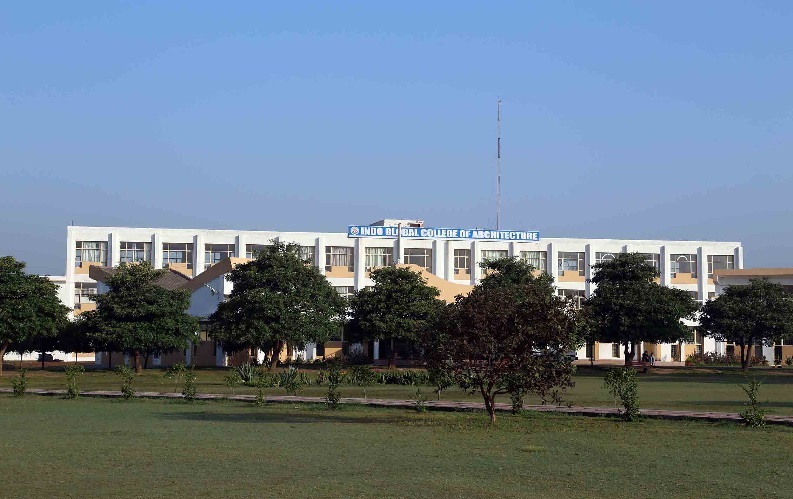 The college has a workshop where students carry out their experiments. The college has a modern studio with modern equipment with a variety of drawing, drafting and printing instruments and tools for architecture and interior design students. 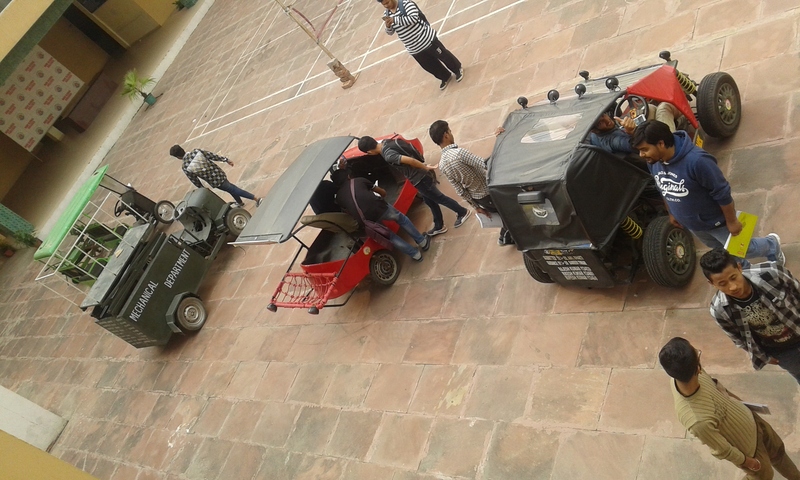 The college has a fleet of buses which helps the students to travel from one location to another. 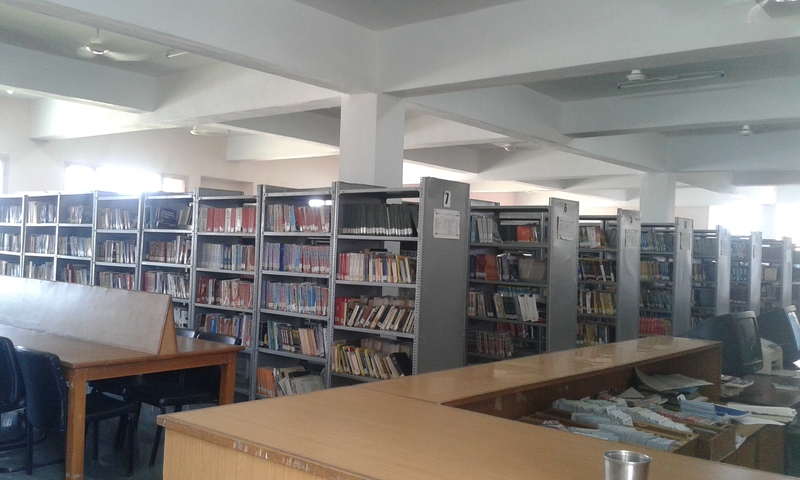 The college has its own central library with all the books available for the students. 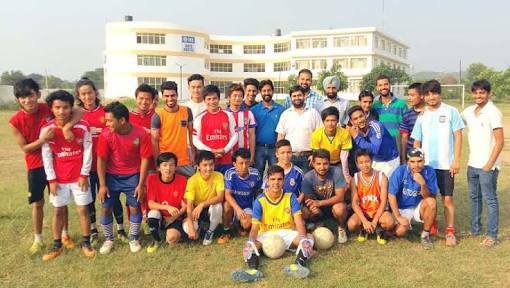 The college has a gym which is well set-up the with the latest equipment and well-trained instructors to guide the students. The college has a separate training and placement cell in the college. 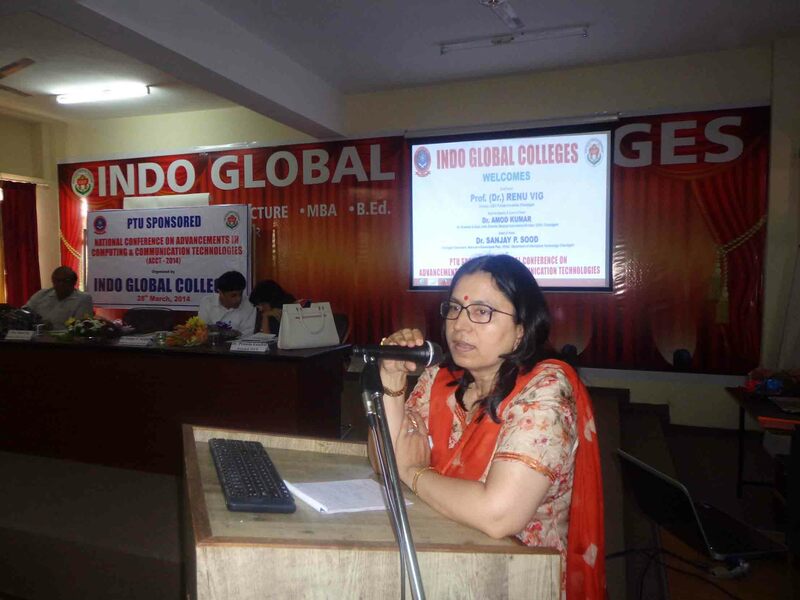 The college provides professional training to the students for winning their career as per their potential. 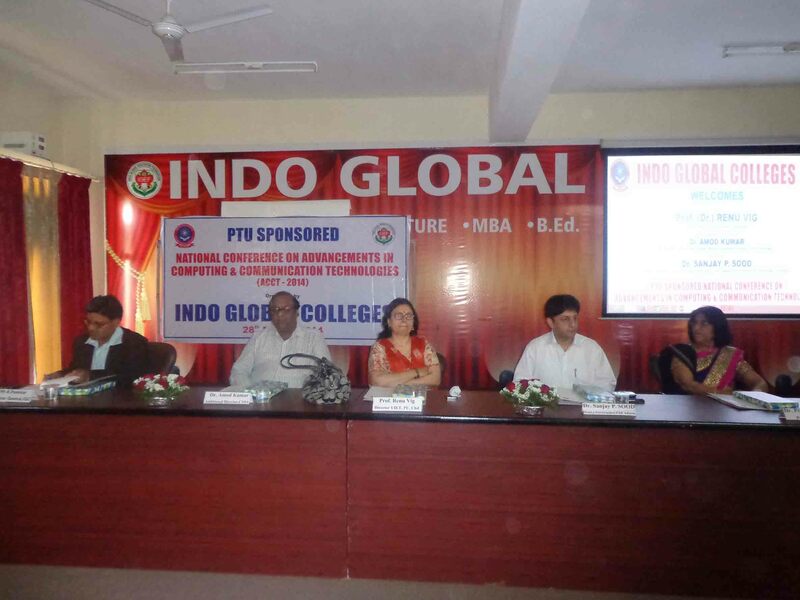 The college placement cell has ranked on 3rd position among a group of colleges by PTU in the year 2011. 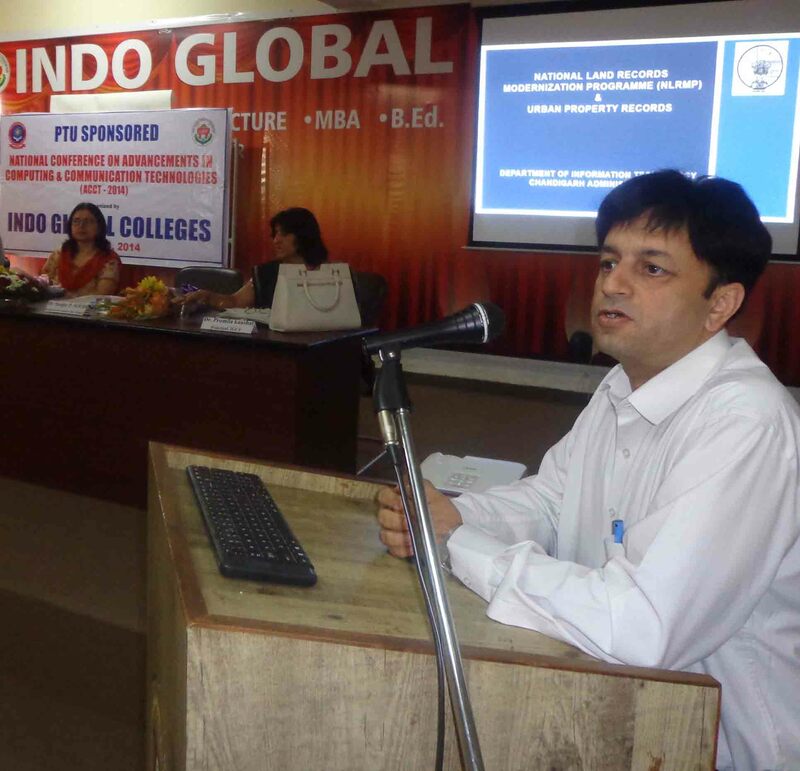 The college also conducts entrepreneurs classes for students. The cell keeps the students trained and well un=pdated with the new skills and technologies. Candidates should have completed BA/ B.Sc with 50% aggregate. The candidates should have completed 12th with 50% aggregate. The candidate needs to attach all the necessary documents with the admissions form. Candidates must pass the respective entrance exams to get admitted for the respective courses. B. Arch candidates must clear the JEE Main in Architecture to seek admissions. 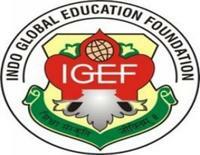 Eligibility for Polytechnic depends on JET. Candidates can apply online and get admitted. 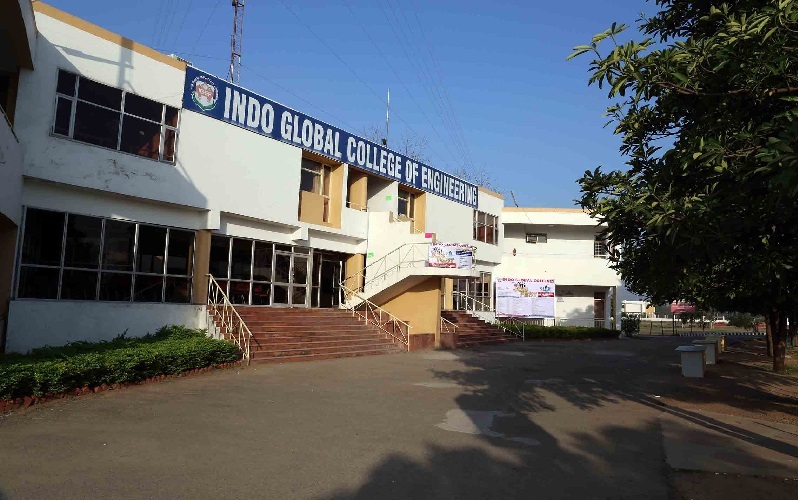 The class timings at Indo Global College of Engineering are 9:00 am To 4:00 pm. The exam is in 3 sections per Semester. 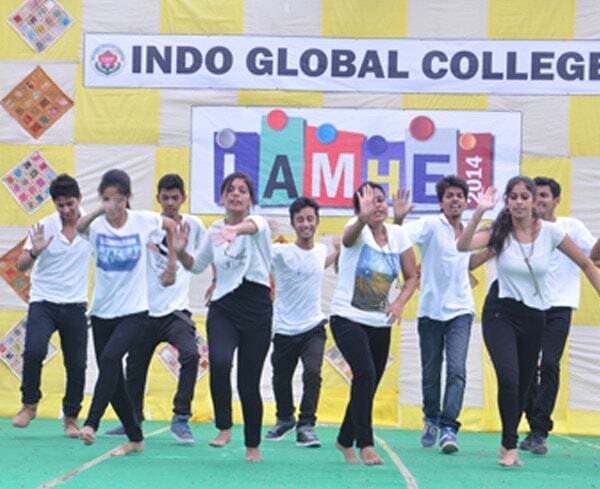 There are various types of Cultural Program like the fresher party, Mosaic, live Music and annual sports meet. 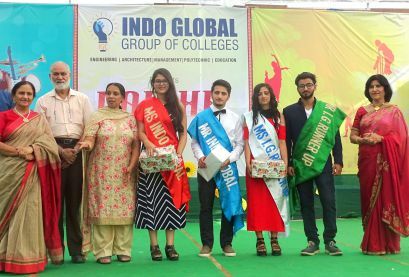 The student life at Indo Global College of Engineering is awesome. Class time as 9.00 am to 4.20 pm, 1.10 to 2.00 break for lunch. I used to enjoy the company of friends. Teaching quality was good, good practical & project exposure. 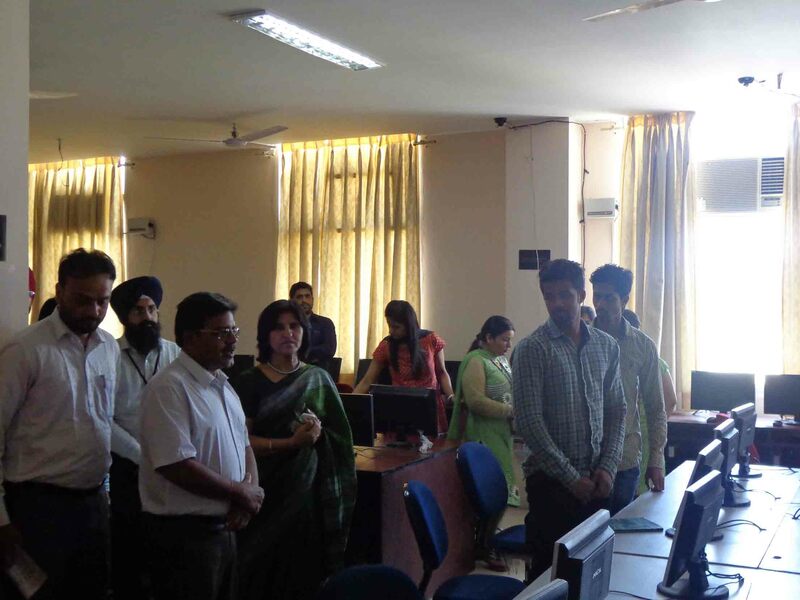 Digital classes and presentation were also there. Excellent learning experience. 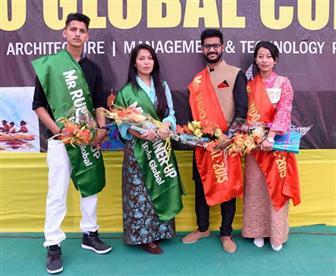 Got degree awarded well on time under the guidance of experienced faculty. 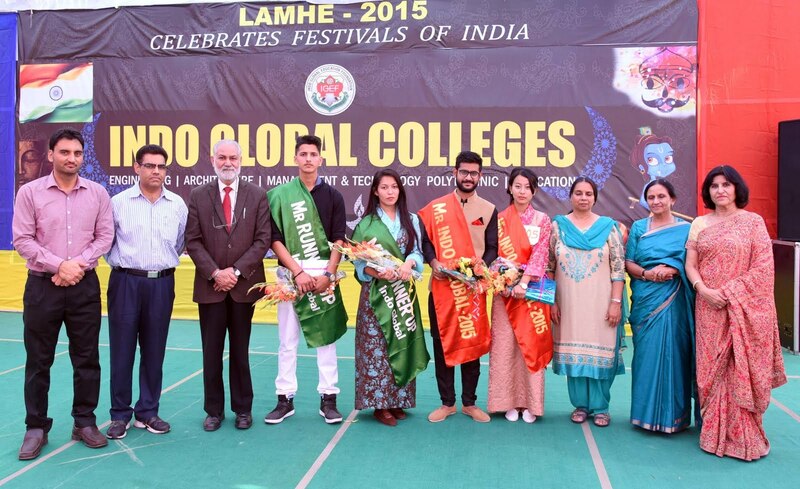 All festivals, clubs & societies were actively celebrated by students. 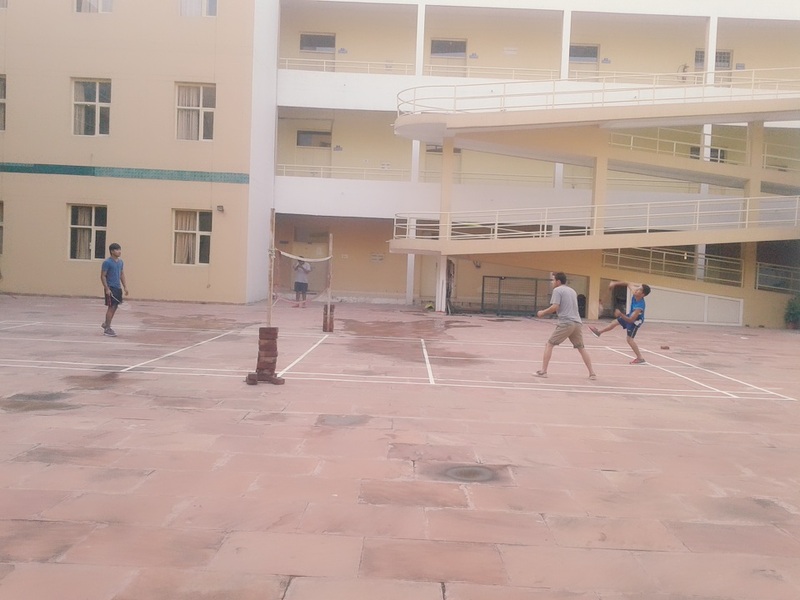 good hostel life with friends enjoyed outings. 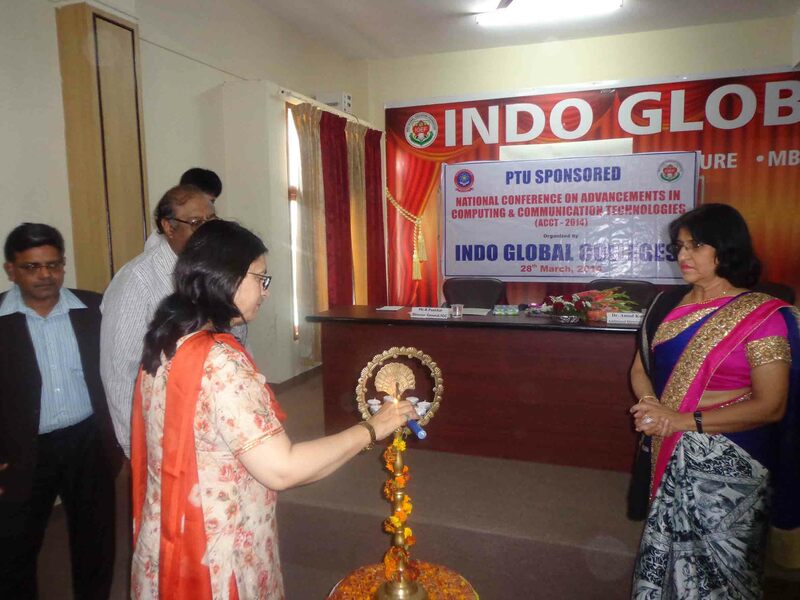 Indo Global College of Engineering Infrastructure facilities has separate hostels for boys and girls. 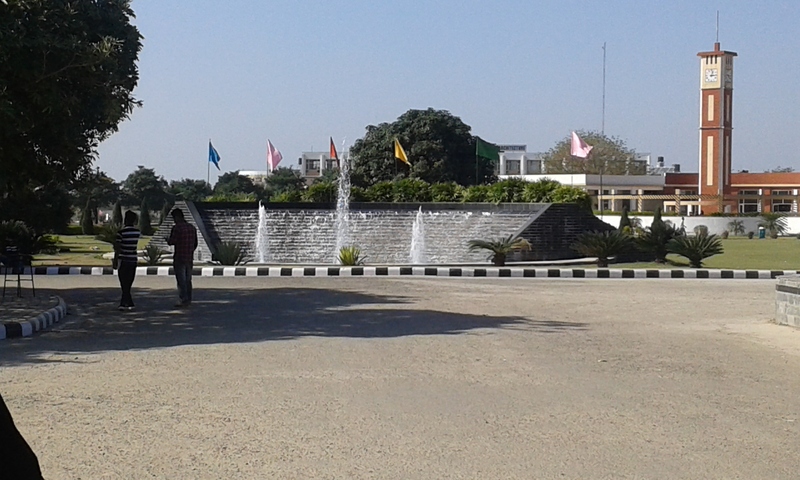 The hostel rooms are provided with all the basic and necessary amenities.